FREE Max's Treat w/ BDO ~ Philippine Freebies, Promos, Contests and MORE! 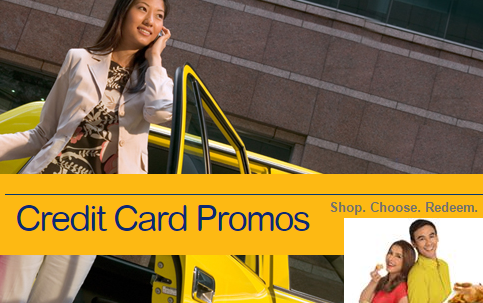 Maximize your spending and enjoy FREE Max's treat with your BDO credit card. Swipe at least P3,000 and receive P100 Max's GC. Likewise, a P500 Max's GC will be entitled to P15,000 single-spend transactions. Simply present your card and surrender your original transaction receipt at participating Max’s Restaurant, Max’s Corner Bakery and Jamba Juice. You can only make one (1) redemption per qualified charge slip. Shop, choose, and enjoy up to five (5) redemptions per store, per day. Note that treats are not convertible to cash nor it is for resale.